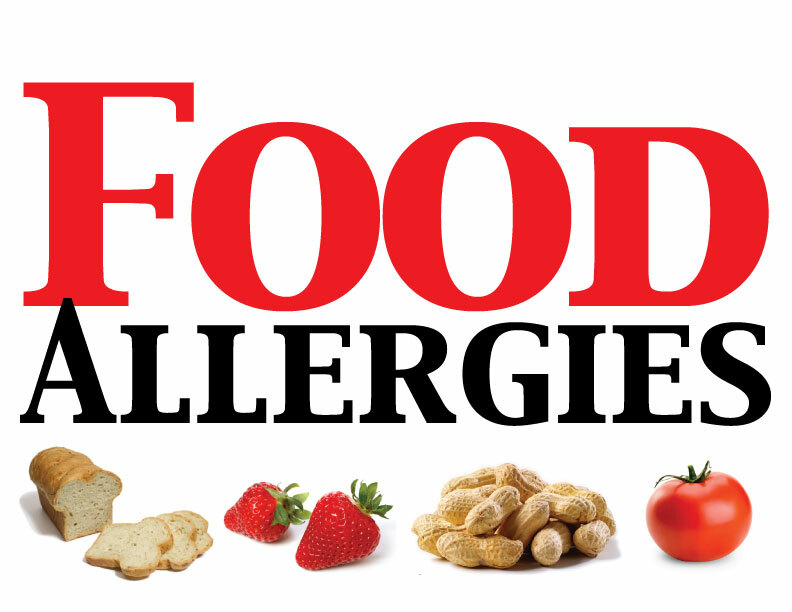 Persistent exposure to allergens in the environment and/ or food can make anyone feel miserable! Based on new research and parent feedback, we know diet AND ALLERGIES greatly affect how children with autism on they behave, sleep and learn. Parents living with a child affected by autism have much to consider in the world of allergies. Finding out what to eat and more importantly what not to eat can yield wonderful clues to children suffering from undiagnosed allergies. Over the past decade, laboratory testing (covered by most insurance companies) has improved greatly in identifying potential allergies. Thankfully, TACA has some tools that will help families navigate the allergy waters to help improve your child’s health. The old adage “garbage in, garbage out” applies perfectly to our children. Testing for environmental and food allergies is a wonderful first step for families to help their child feel and act better. Here’s to your child’s improved health!